While Shakespeare felt there is nothing in a name, for B. Jayaprakash, choosing his baby's name was a big deal. A bus driver from Tamil Nadu, Jayaprakash has named his son after Singapore's first prime minister, Lee Kuan Yew. Surprisingly, he had no idea about Lee Kuan Yew’s achievements and role in the making of Singapore until he witnessed a memorial in his honour. For the love of the sweet lord, ensure that the name doesn't pave way to embarrassing nicknames. Eg. 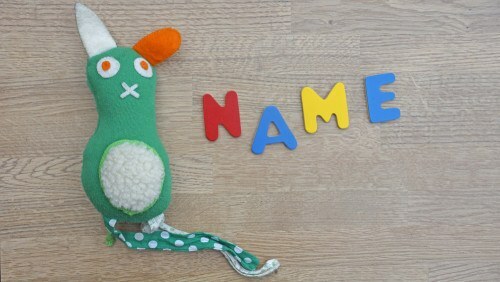 My niece was named Trisha and we all rejoiced at the pretty tinkling sound it brought about... till we heard the first nick name. And the second. Trisha on good days is Tissue and on bad days is Trash. If, even for a millisecond, you are unsure about consulting an astrologer or not, then please go ahead and consult one. You don't want a 'well-meaning' aunty to put that seed of doubt in your mind that it's inauspicious to not consult the messenger of God. On the other hand, if you don't get bothered by such trivialities, go ahead and choose what you deem is best. Settle for simple spellings and simpler pronunciations. You don't want your child to keep correcting the world each time someone mispronounces her/her name. 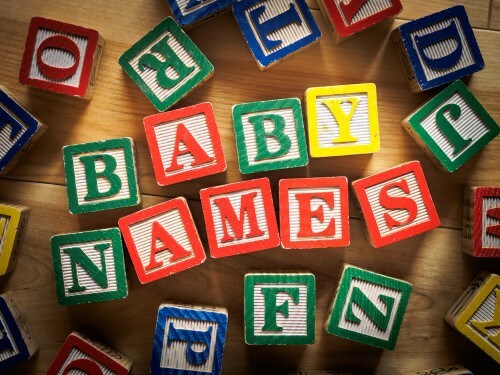 Make sure at least YOU know the meaning of the name before your christen your child. My friend Anju still holds a grudge against her mom for saying she just kept the name without knowing what it meant as it was easy to the ear. Ouch! Last but not the least, be kind to your child and avoid unisex names. Choosing your baby's name is special and one usually has a story behind how one chanced upon their little one's name. If you have any interesting story or tips you'd like to share with us, do let us know in the comments below! If you have any insights, questions or comments, please share them in our Comment box below.